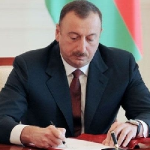 Azerbaijan fully meets its obligations to reduce oil within the framework of agreements between OPEC and OPEC +, President Ilham Aliyev said. 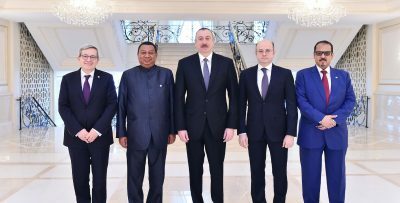 “Azerbaijan successfully cooperates with OPEC and fully meets its obligations to reduce oil production,” Aliyev said in Baku on Sunday at a meeting with the OPEC Secretary General Mohammed Barkindo, the website of the head of state said. 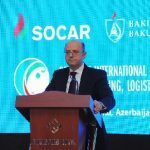 According to him, Azerbaijan highly appreciates the coordinated actions to ensure the stability of oil prices. “This joint activity gives good results,” the President added. 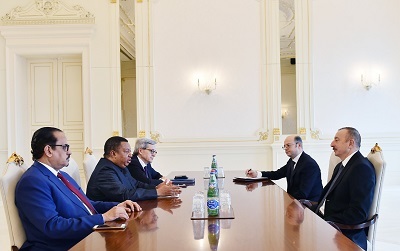 In his turn, M. Barkindo noted that the fulfillment of all obligations undertaken is an indicator of how Azerbaijan is faithful to the agreement reached. “This is in the interests not only of oil producing countries, but also in the interests of consumers. 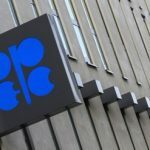 The results of this work can already be seen both in the oil industry and in the world market,” the OPEC Secretary General said. 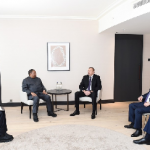 During the meeting, the sides also exchanged views on the prospects for further cooperation. Note that on December 10, 2016, a ministerial meeting of the OPEC countries and 11 countries outside the cartel took place. Following the meeting, the countries signed an agreement on reduction in their oil production. 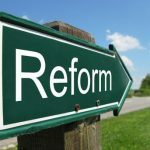 Azerbaijan undertook to reduce oil production below 800,000 barrels per day from January 1, 2017. 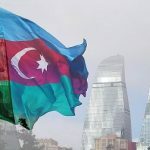 According to the Ministry of Energy of Azerbaijan, in 2017, the average daily oil production in the country amounted to 781.9 thousand barrels. However, in January 2018, the volume of production rose to 814.6 thousand barrels, and in February it amounted to 806 thousand barrels.